Middletown Youth Soccer is proud to announce out 2019 Fall season registration is now open! 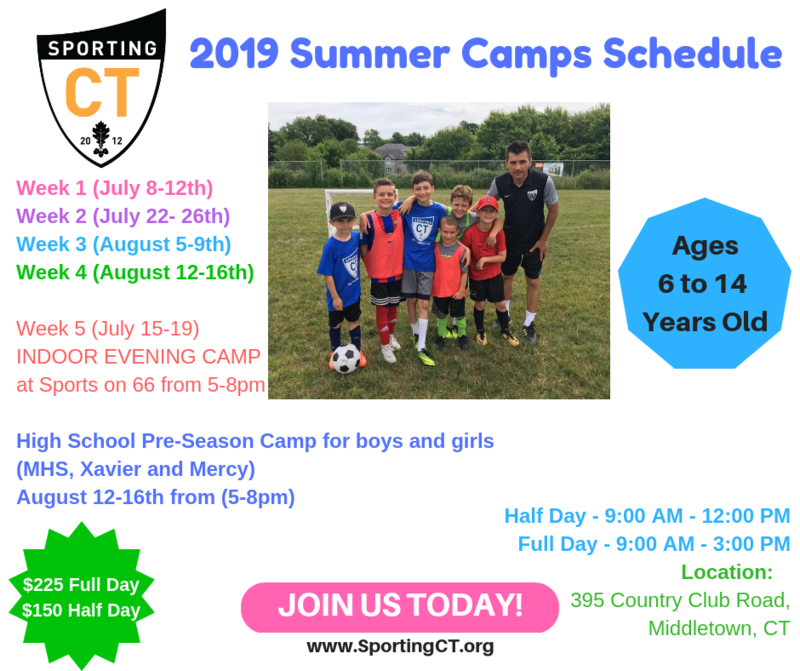 To Register online visit www.middletownsoccer.org and use the Fall 2019 registration button on the left menu bar. This year we wanted to give you some important information about the upcoming season. September 7 - Jamboree and Picture day - official start to the season. As a reminder - Price for regular registration between March 1 and June 30 will be $80. Starting July 1st a $20 late fee will be applied to all registrations. As we are getting closer to the spring season, we can't wait to go outside and play outdoors. 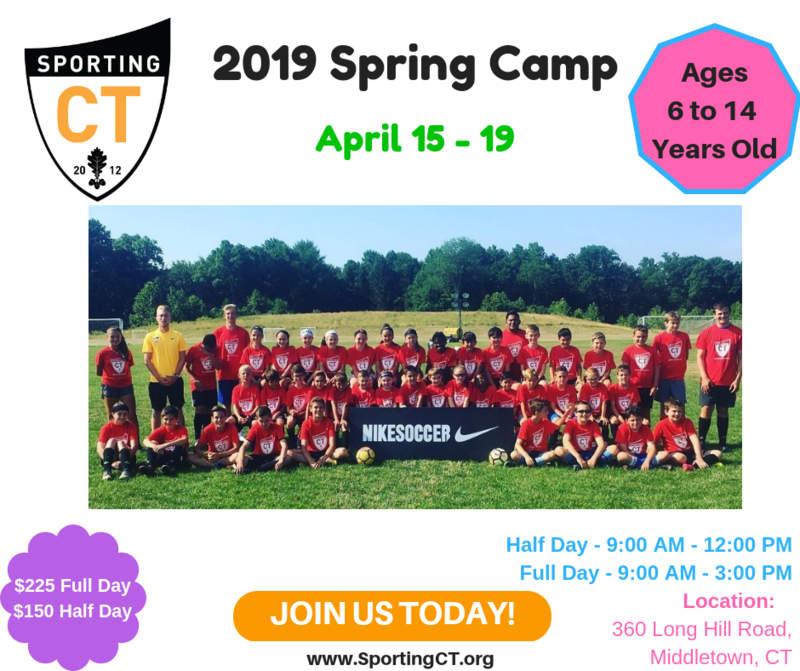 We have a Sporting Spring camp coming up on April 15 -19 and we will have half day and full day available. Please read the details below and we hope to see you there. Good luck with your spring season. We want to invite you to our spring camp for a FUN and CHALLENGING week of training. This camp is open for players of all levels with ages between 5 and 18 years of age. 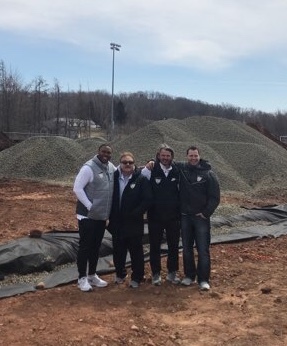 Our professional coaching staff will help facilitate a smooth week full of foot skills, shooting, different topics and many more fun activities that will help engage our players physically and socially. Our final day will see a variety of small sided game tournaments played (4v4, 6v6 & 8v8) allowing players to demonstrate their newly acquired skills and abilities in front of all family members and friends. If the location changes, we will let you know. 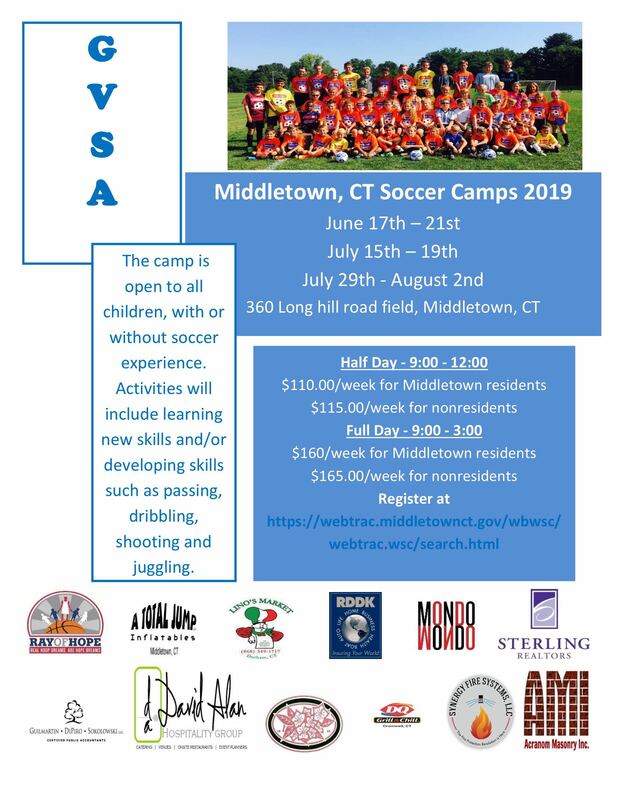 GVSA Middletown CT park & rec camps are desired for players that want to improve their skills and have fun in good learning environmental setting. 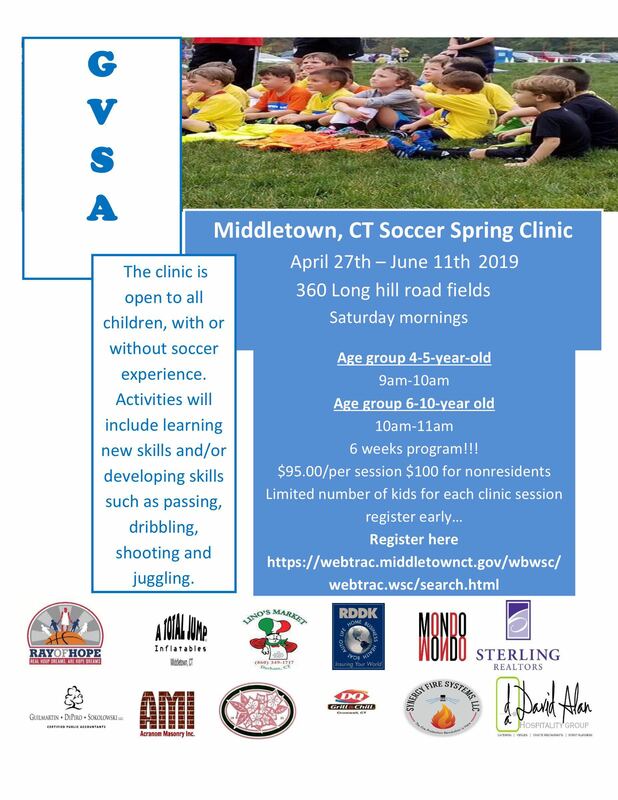 Registration is open this link https://webtrac.middletownct.gov/wb…/webtrac.wsc/search.html click on youth program then activity number 370370. 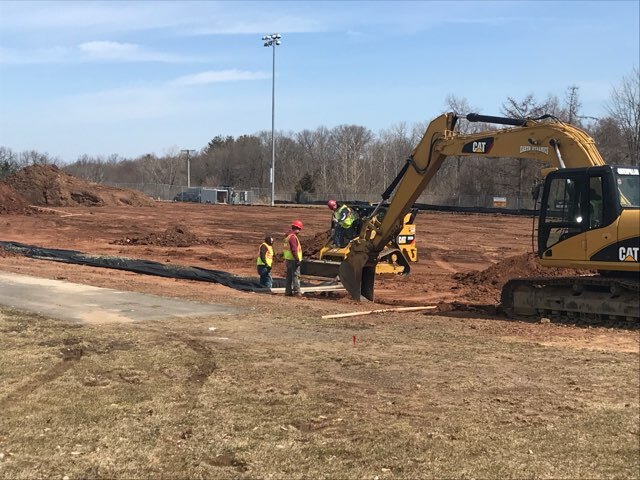 We just got call from Park and Recreation director that aall fields will be closed today April 9th in Middletown due to weather. December 7th 2018 Middletown Magic 2007 boys day!!! "Your children's youth sports experience will end, and it may happen suddenly. Hopefully you will not look back and think, "I wish I had enjoyed it more instead of obsessing over performance, or playing time, or the team's record." Enjoy the experience; it will end too soon."